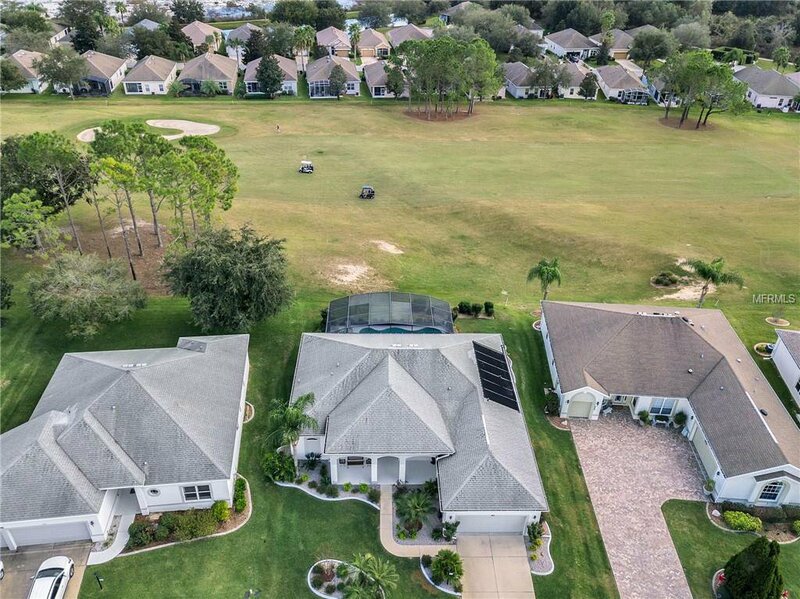 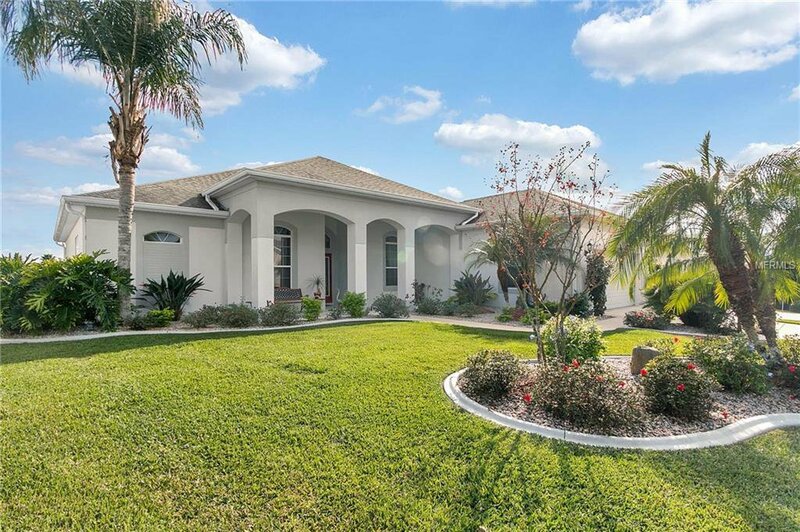 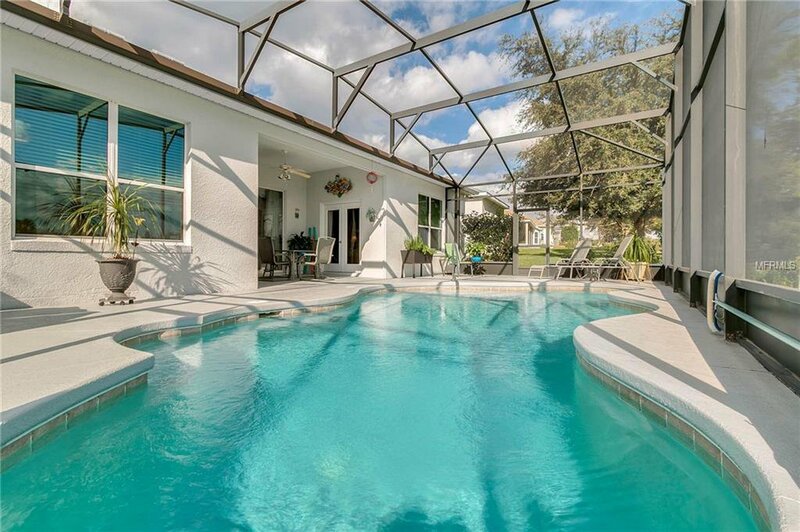 Stunning Pool Home Located on Panoramic Golf Course Lot. 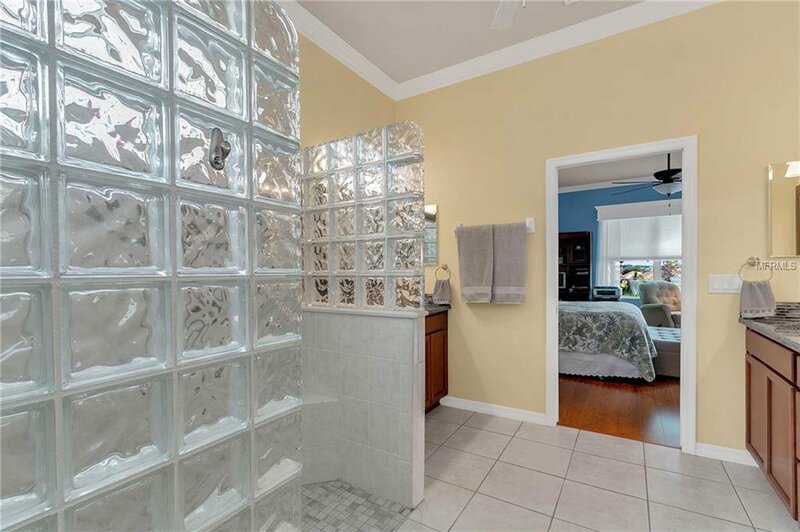 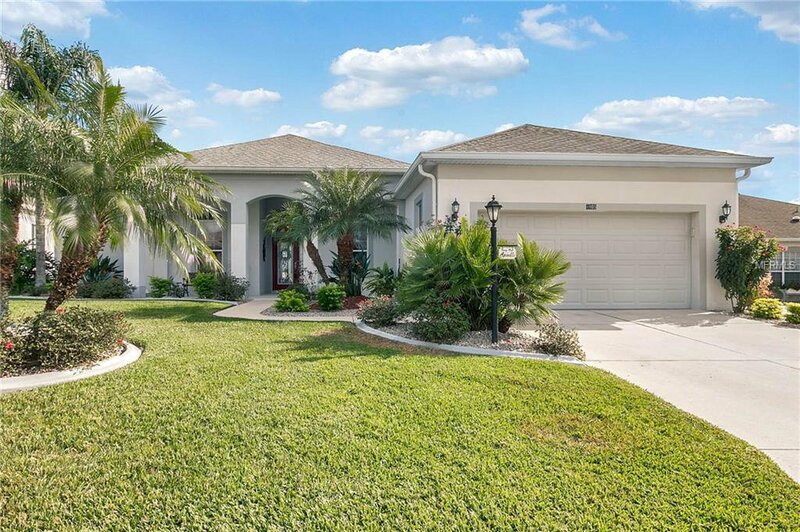 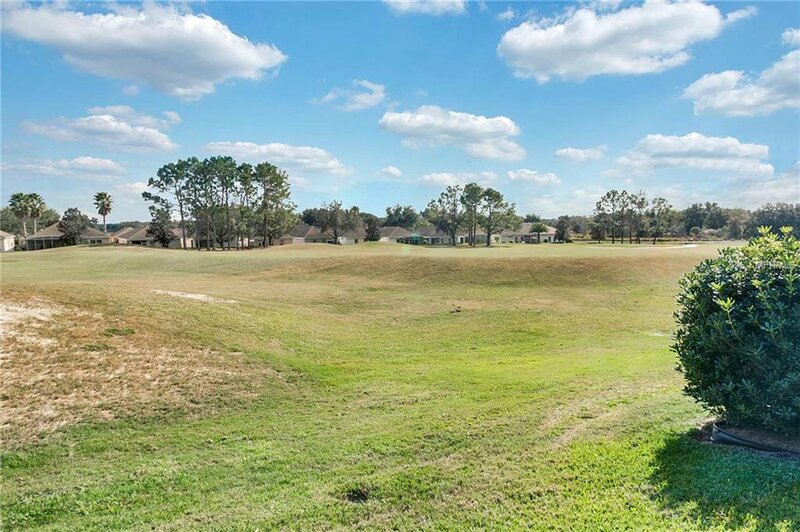 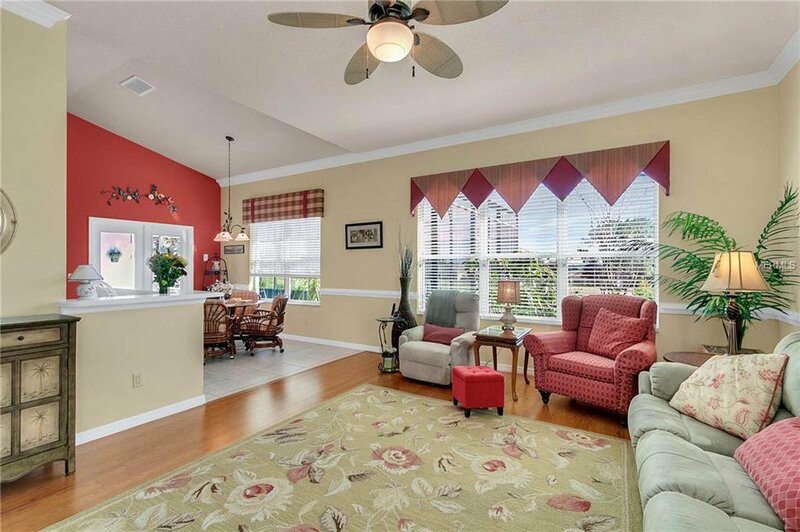 You will fall in love with this floor plan as it affords the comforts of the Florida lifestyle. 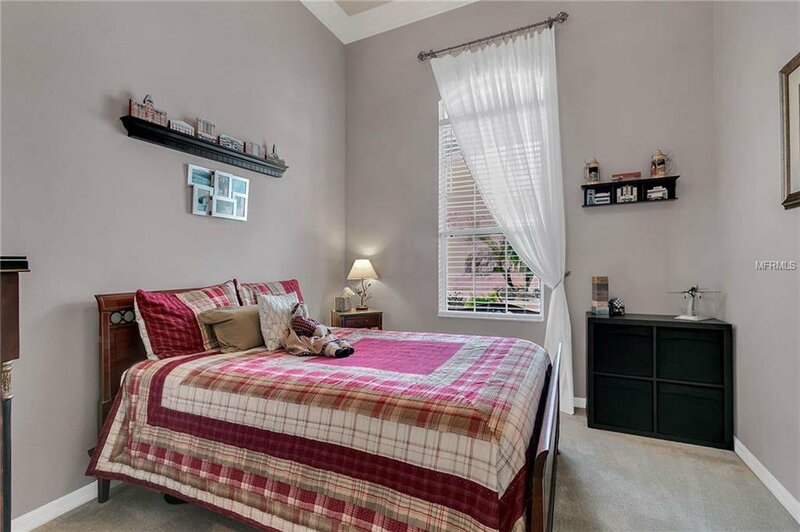 2 Bedrooms plus den/office. 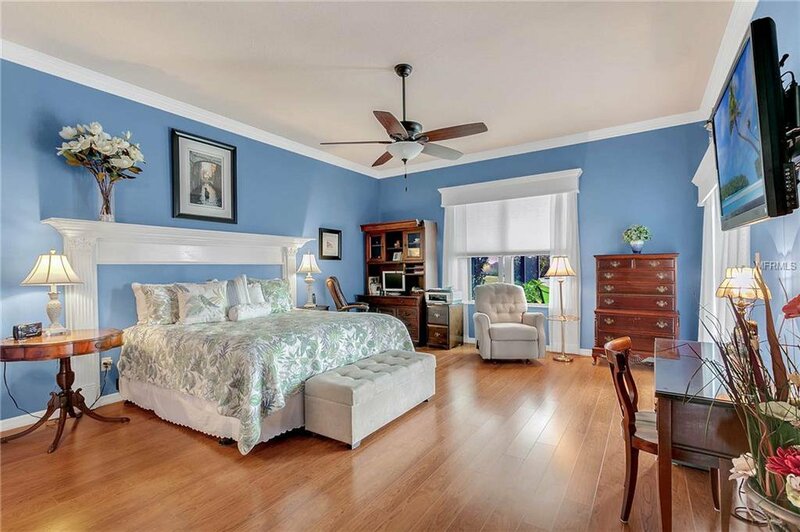 Guest bedroom suite is privately located. 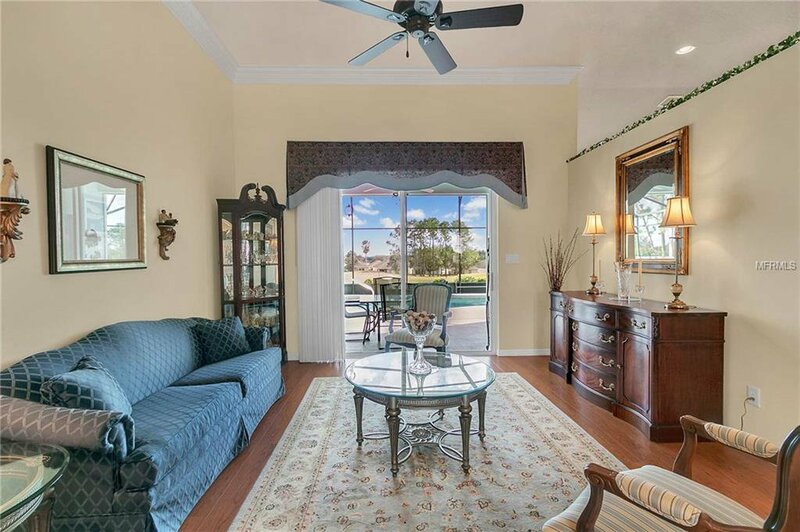 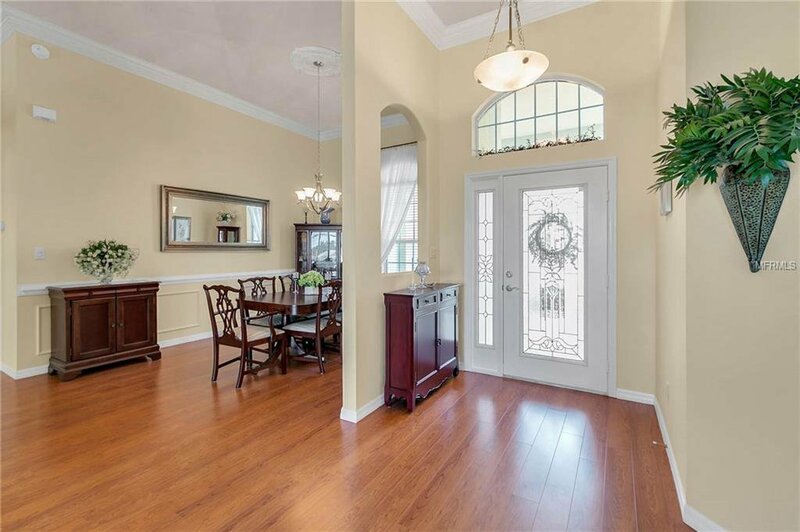 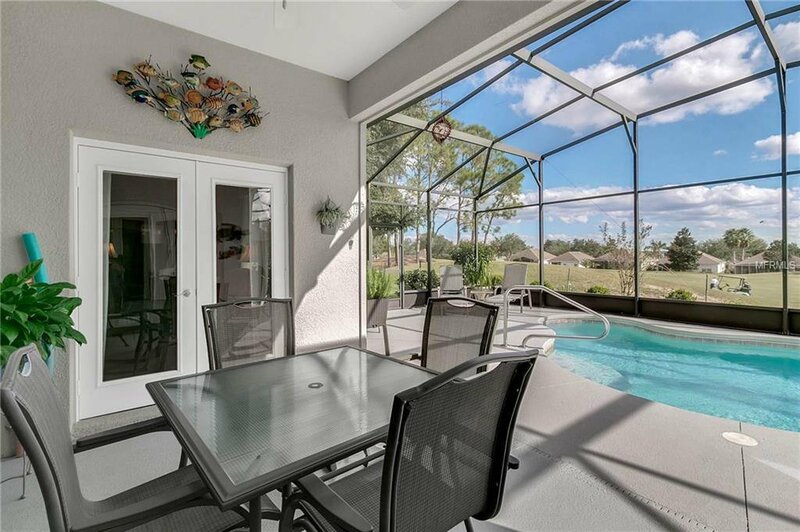 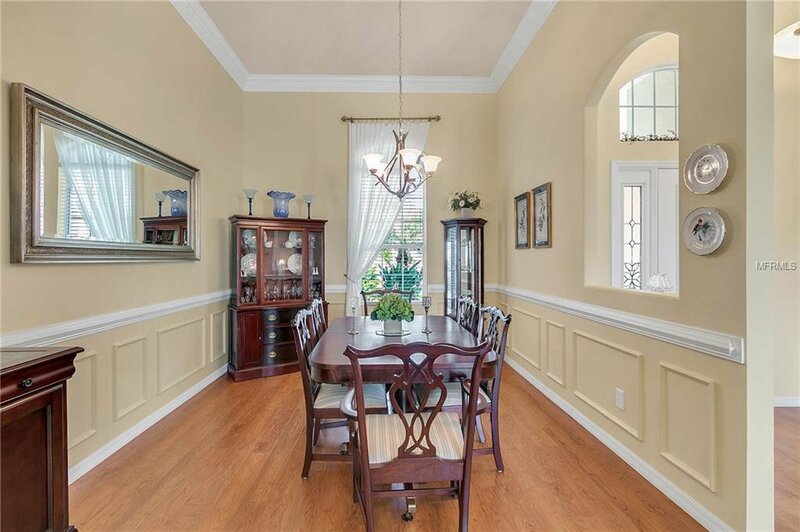 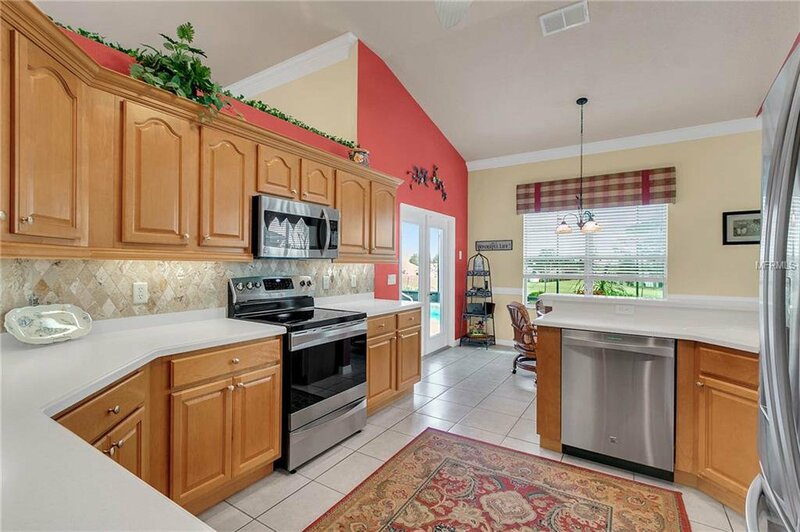 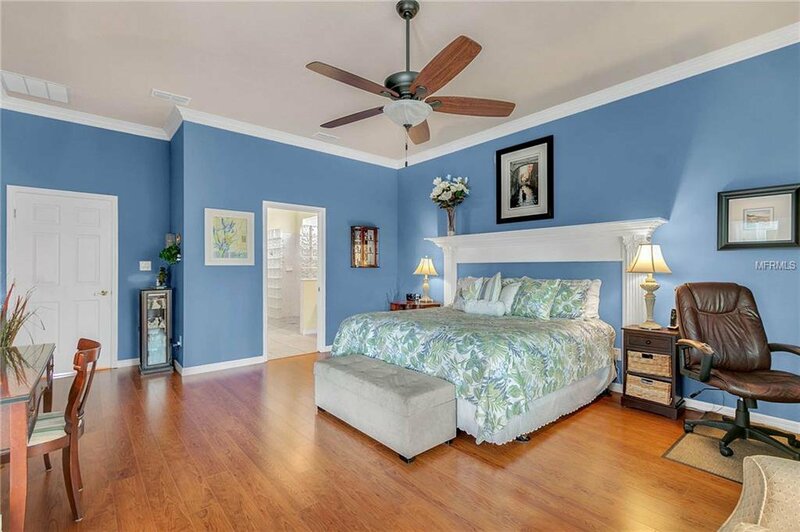 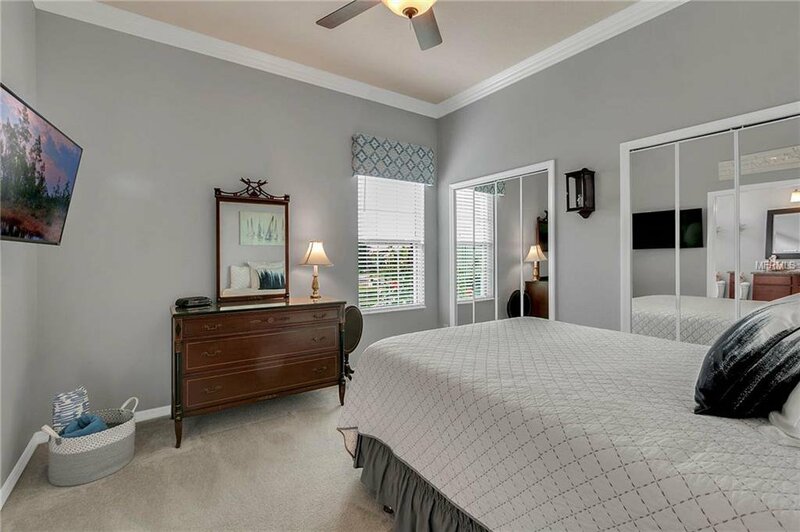 Great Room opens up to the lanai and screened (41x21)pool area with stunning views of the 10th hole of Cranes Roost golf course.Well equipped kitchen includes stainless appliances, under cabinet lighting, pull out shelves in lower cabinets,tile backsplash. 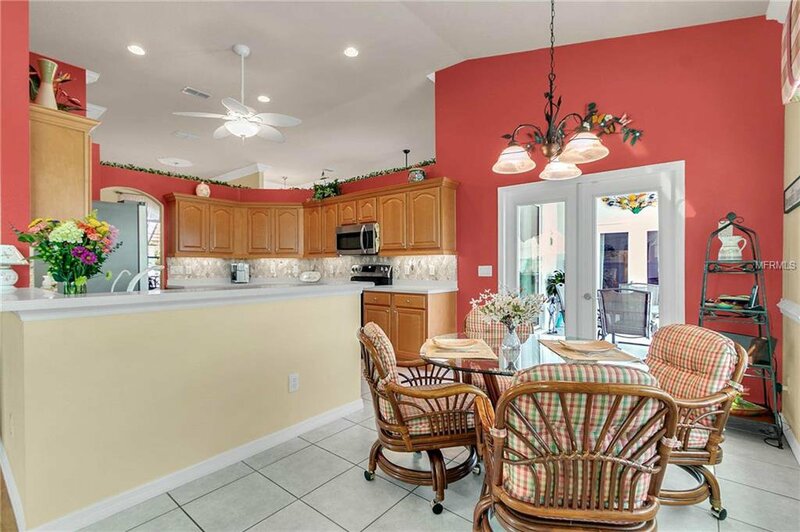 Breakfast bar and breakfast area overlooking pool.Family Room is adjacent to the kitchen for great entertaining space. 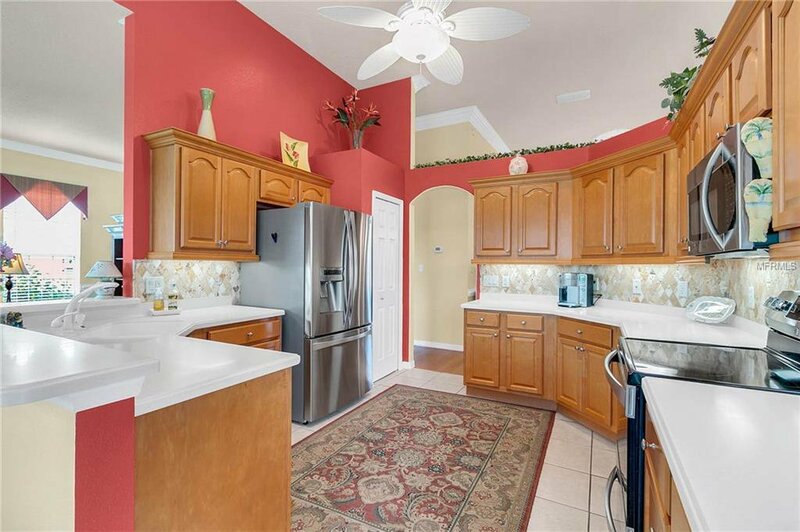 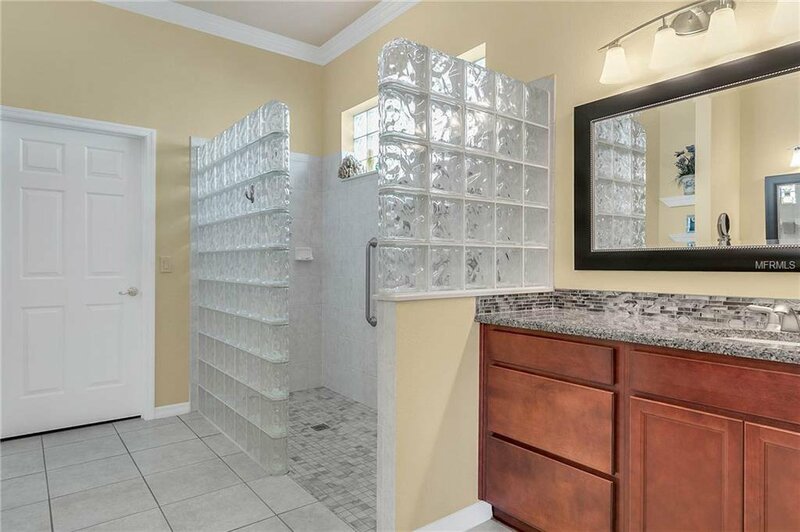 Additional upgrades include crown moldings, custom window treatments in Livingroom and Family Room,granite counter tops,whole house gutters ad downspouts,ceiling fans with remotes. 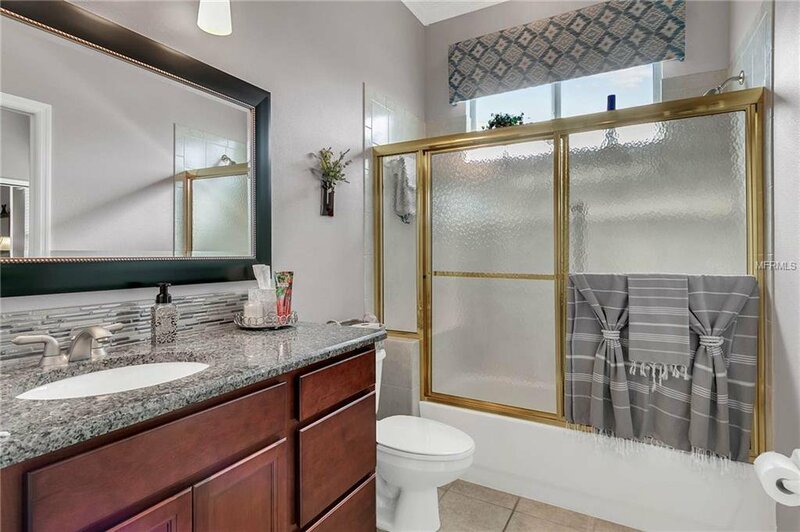 In addition the energy saving features include 4 ton 15.5 Seer Carrier HVAC in 2016,double pane,argon filled,E tinted windows and double pane french doors and sliders. 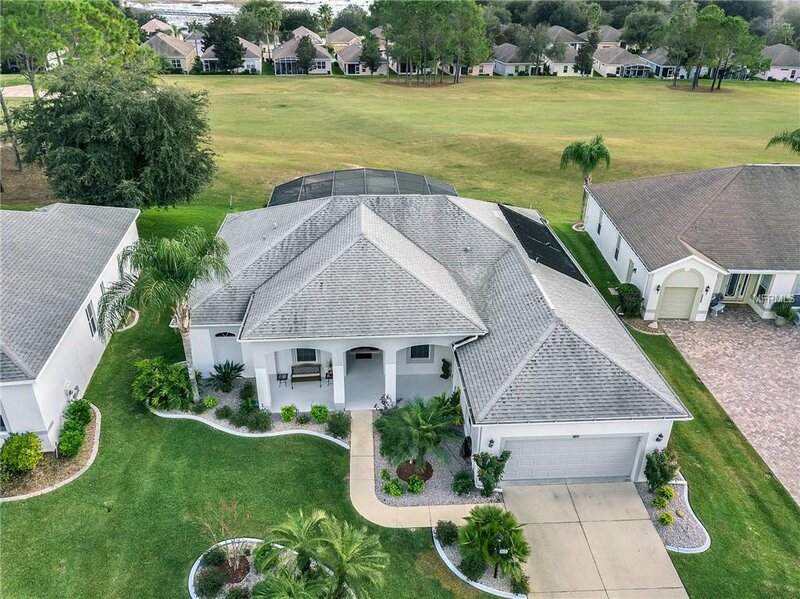 Attic/roof has a solar barrier for insulation and extended roof life.50 gallon hot water heater new in 2015, exterior painted in 2015, pool motor 2015 the pool is a 10,000 gallon salt water pool with auto fill/empty feature, solar heated, with additional solar blanket.Professionally landscaped home in an active 55 plus golf course community that includes guard gated, 36 holes of golf, 3 heated pools, 3 amenity centers, on site restaurant, softball, tennis, and pickle ball. 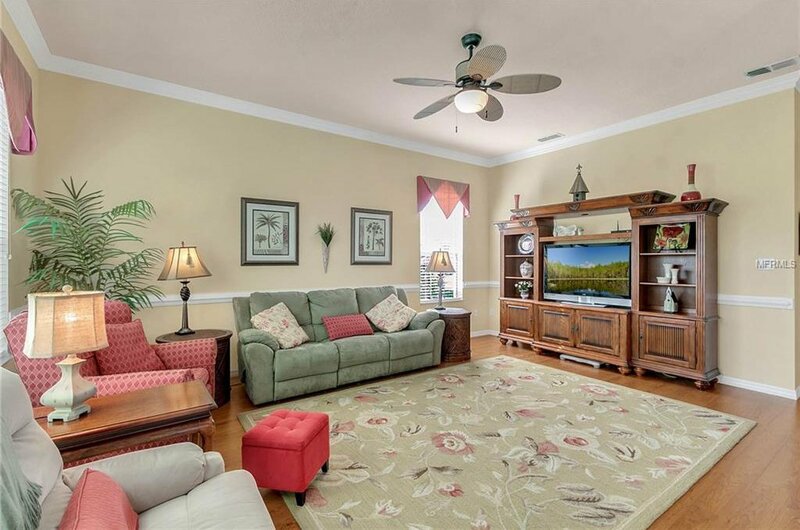 Low association fee of $100 per month.